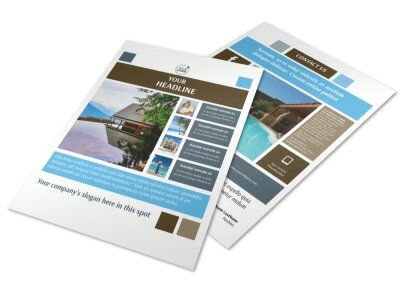 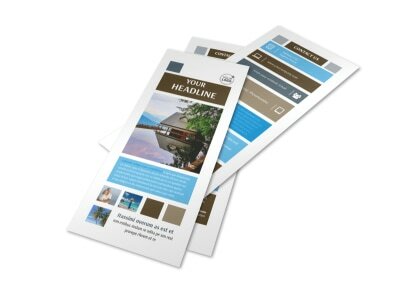 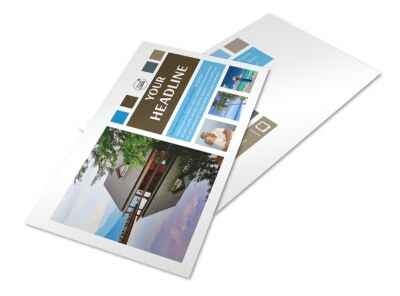 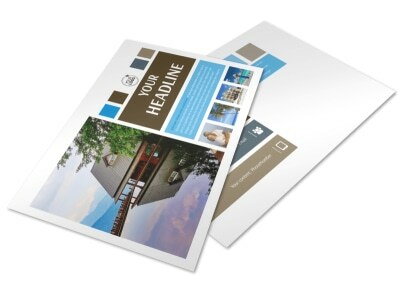 Customize our Sunny Villa Rental Brochure Template and more! 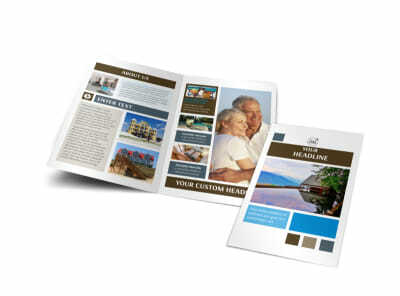 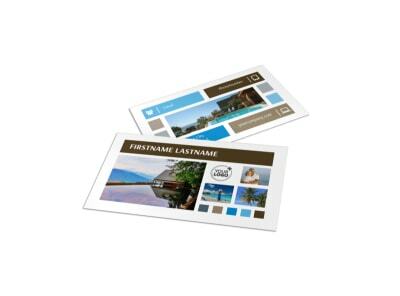 Pique the interest of prospective vacationers with sunny villa rental brochures. 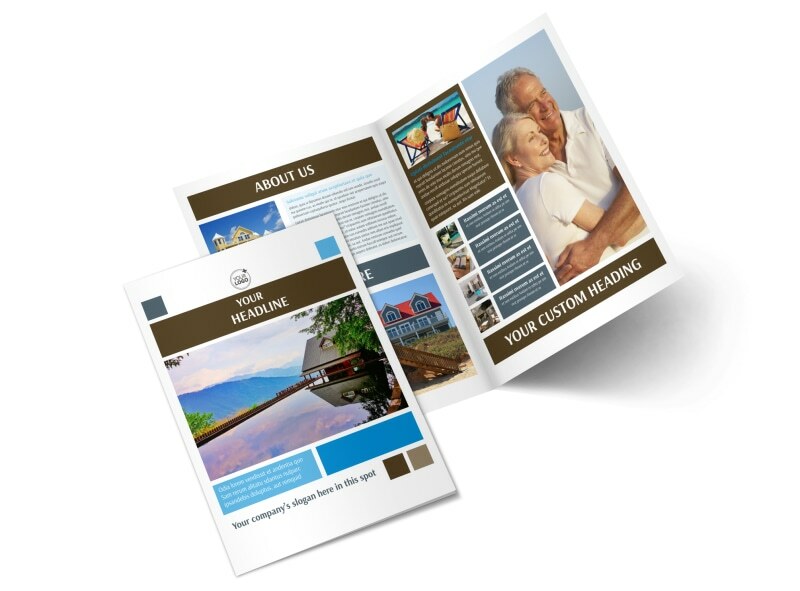 Browse our inventory of professionally designed templates, choose your favorite, add a color scheme, and then fill in the details with photos, text, and more. 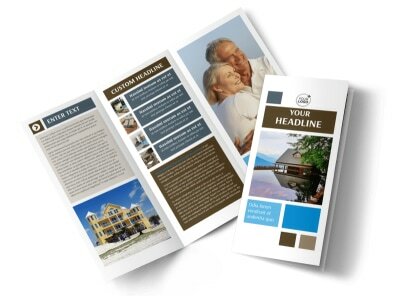 Use your brochures as a visual guide to the villas you offer, your rates, cost, and other important information. 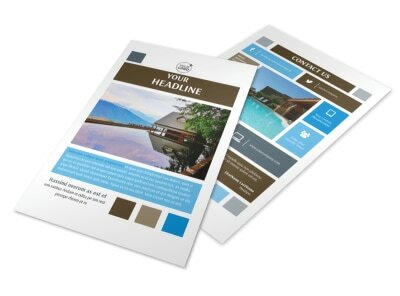 Begin the design process with just a click of your mouse now!